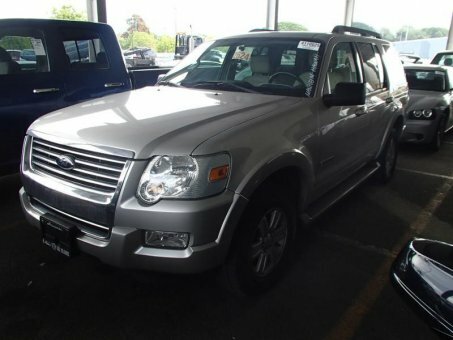 The midsize 2008 Ford Explorer deserves consideration from anyone shopping for a traditional SUV with substantial towing and hauling capabilities. But for those who just need a family cruiser, newer seven-passenger crossovers provide more space, superior driving dynamics and slightly better gas mileage. Great ride and handling characteristics for a truck-based SUV, spacious and quiet interior with user-friendly layout, healthy tow rating, high safety content.